Maridruna, where luxury meets ethical responsibility through handmade knitwear and accessories. 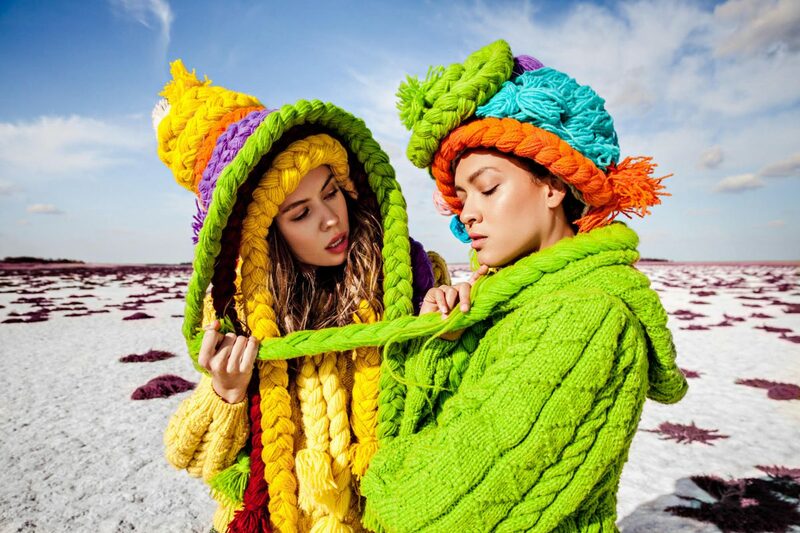 Maridruna is a Serbian knitwear brand. Mariana Andric founded Maridruna in 2015 from a deep seeded desire to resurrect and modernize the ancient art of knitting. A true philanthropist, Mariana places women at the heart of the brand. Maridruna empowers local Serbian women through work and a true sense of community. Mariana collaborates with a community of knitters, some with over 60+ years of experience. Together, they focus on every fibre type, texture and twist in the yarn to deliver a luxury handmade product with a contemporary design. We are an ethically conscious fashion brand that caters to the modern international woman.